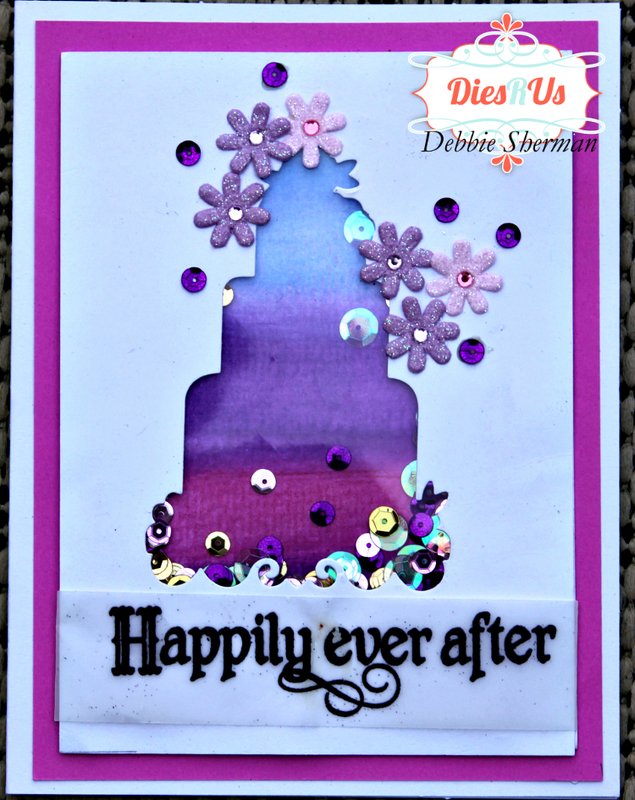 Debbie with you today and I'm sharing a new card for Dies R Us. something I learned years ago but this is different. Coloring isn't the same as I remember!! 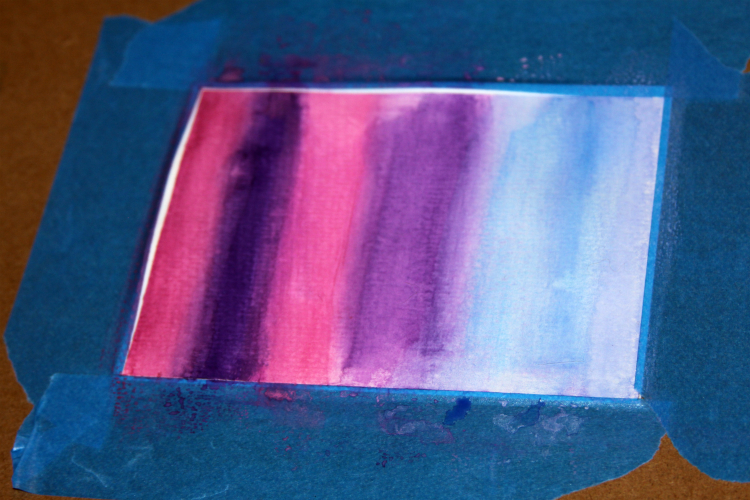 For this Card I did some water coloring, believe me when I tell you it was very basic! The back panel is water color paper and I very simply took a wide brush and brushes several different colors on to the paper. 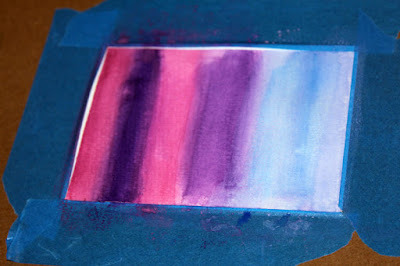 If you don't know anything about water color, there are many videos out on you tube that will teach you the basics. Next step is to die cut the cake from the center of a piece of white card stock. You will be using the negative for this card. On a piece of scrap velum stamp your sentiment and adhere it to the bottom of your die cut panel. Adhere foam tape around the die cut. Add your sequins into the center of the foam tape and on the acetate. Add a coordinating panel cut slightly larger than your panel and adhere it to your die cut panel. Adhere both to a card base. and check those out too! inspire you to create your own beautiful projects!! 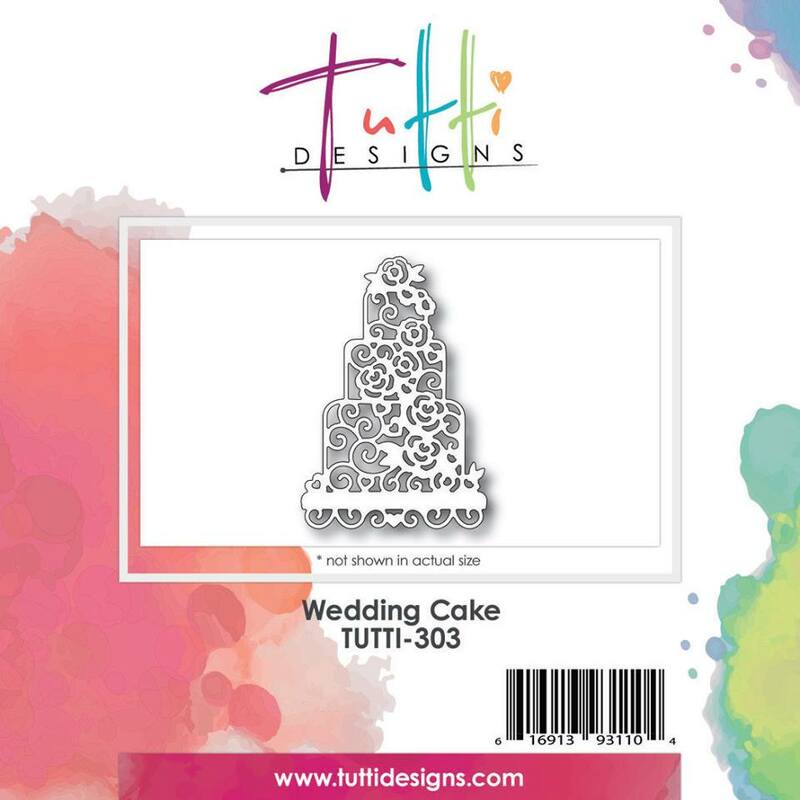 Dies R Us links are provided below. Thanks for stopping by the Dies R Us blog today! Just gorgeous Debbie! Thanks for awesome inspiration! I love coloring too. Thanks for the inspiration. Debbie, what a great job with such an intricate die! beautiful card! Great job water coloring that background. It makes a beautiful focal point for your shaker element. What a sweet card! what a gorgeous card! the purples are so striking! great card! 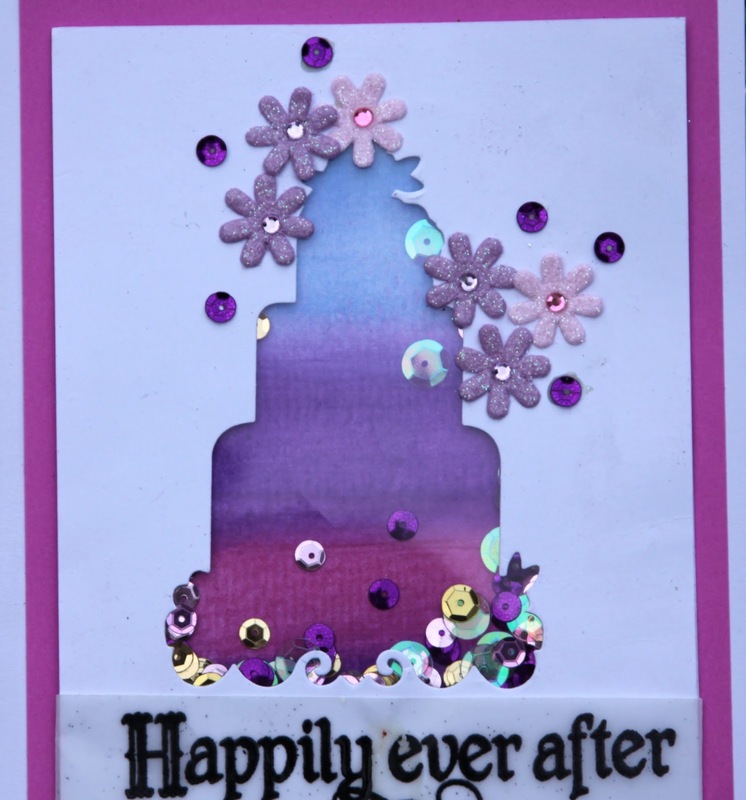 Great colors and super, fun wedding card!